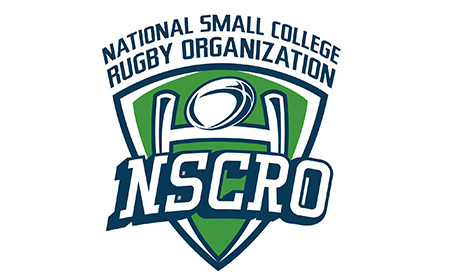 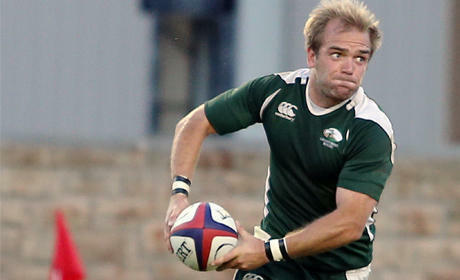 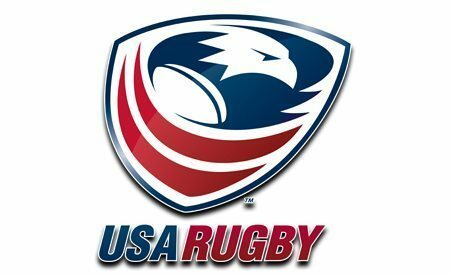 LAFAYETTE, Colo. - USA Rugby's Training and Education department is pleased to announce the addition of Spanish language courses to be offered for coaching and referee clinics starting this October. 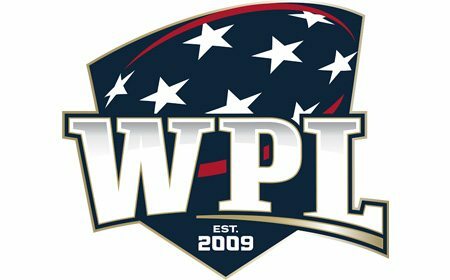 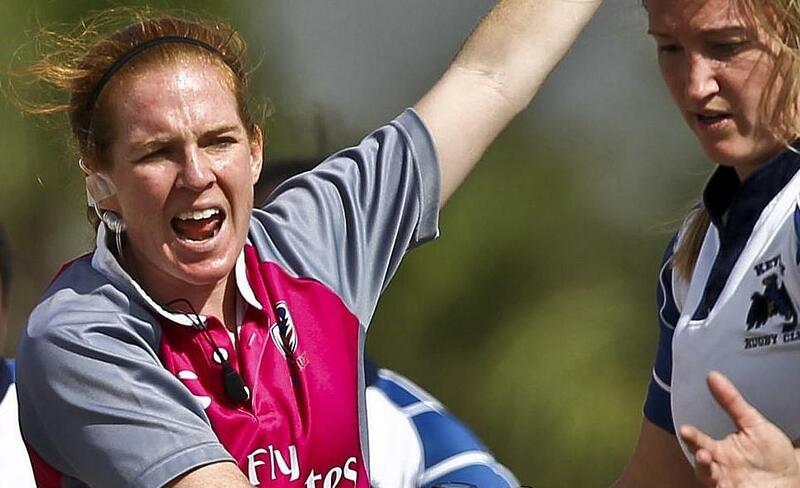 A Level 1 Officiating course and a Level 200 Coaching course will be held Oct. 8 in Weston, Fla., at the Weston Community Center. 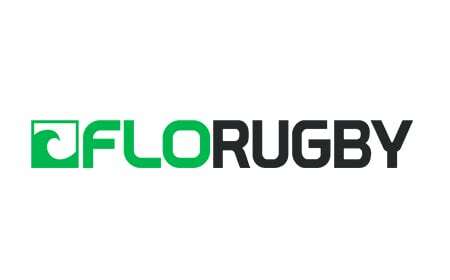 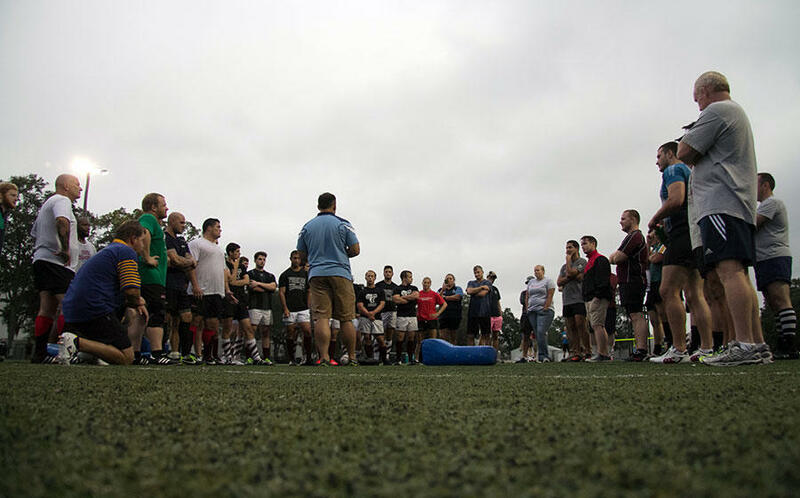 These courses will be fully presented in Spanish by World Rugby Educators. 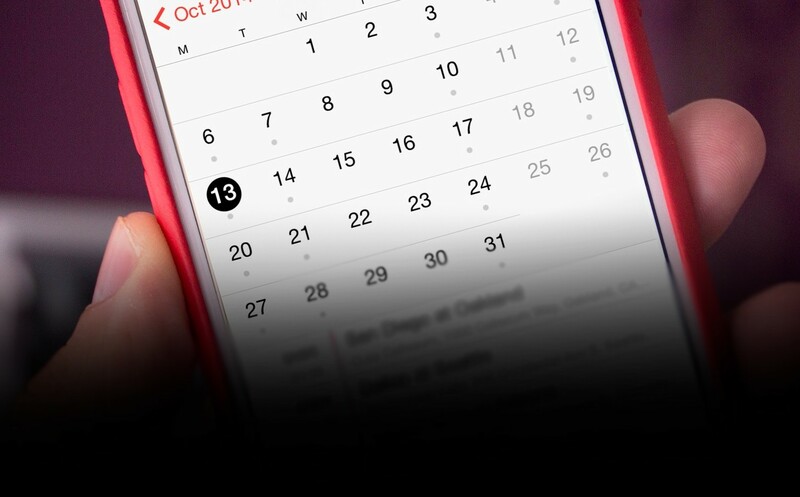 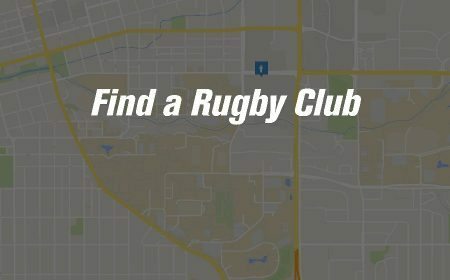 The courses run from 8:30 a.m. to 5 p.m. 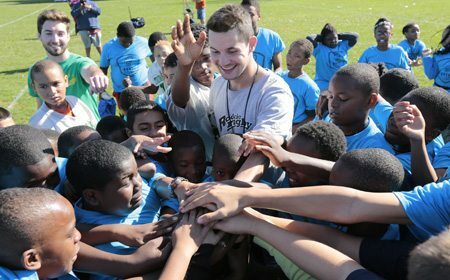 ET, with lunch provided. 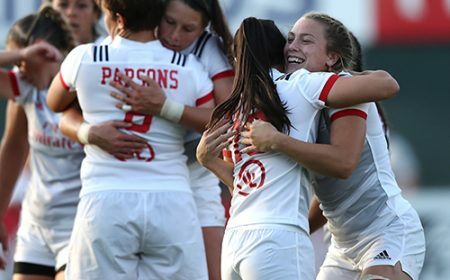 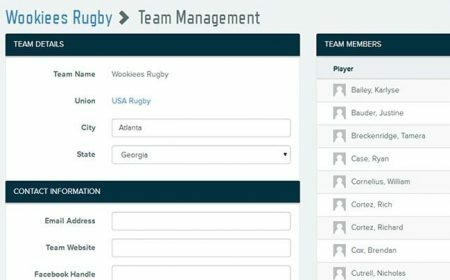 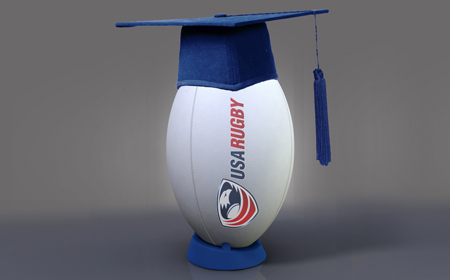 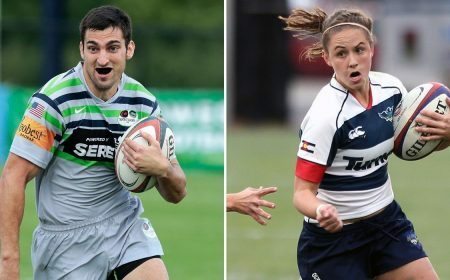 In addition to joining more than a dozen other training and education courses currently offered by USA Rugby, these courses will be the inaugural classes offered in a language other than English. 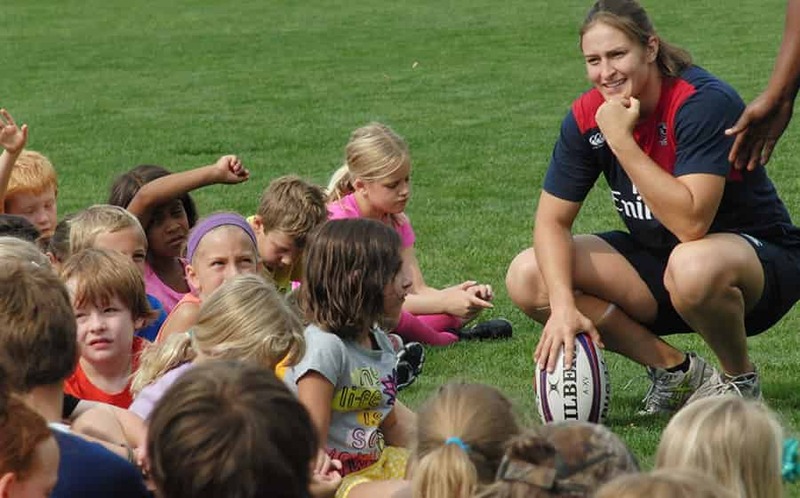 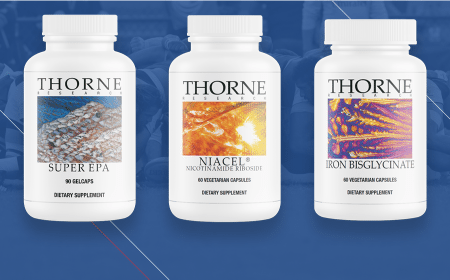 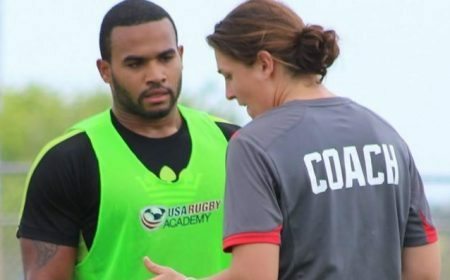 USA Rugby recognizes the need to reach out to underserved populations within the rugby community and these courses open a pipeline for members who have not had the opportunity to participate due to existing language barriers. 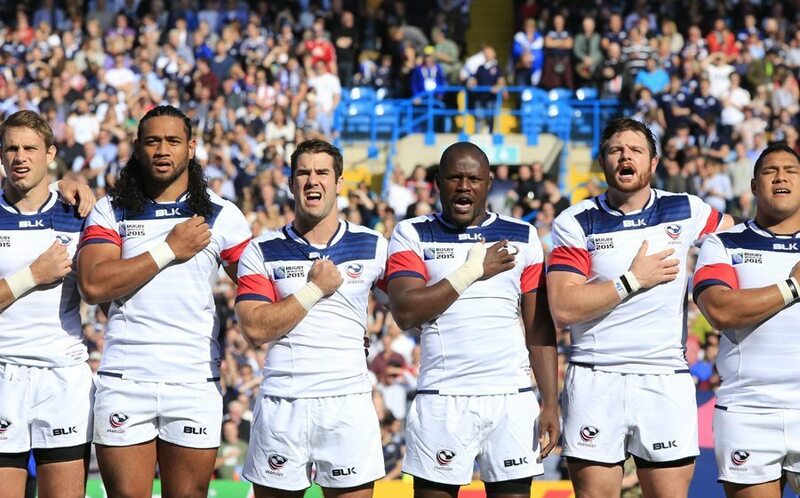 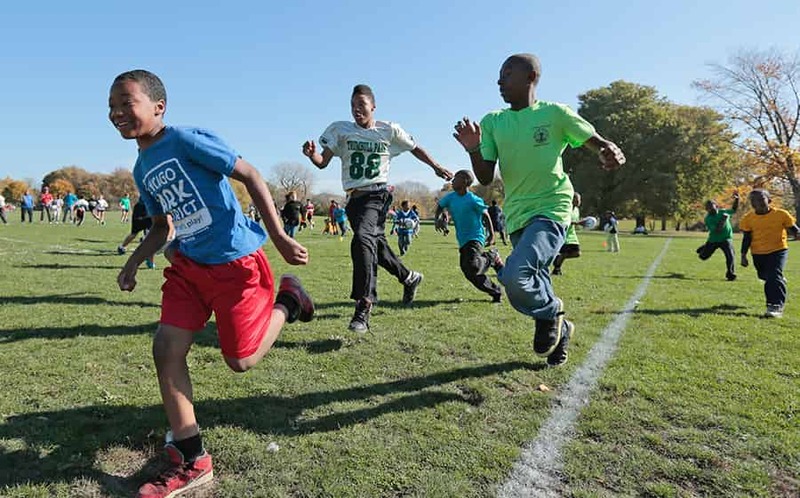 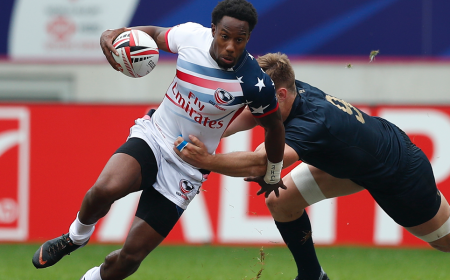 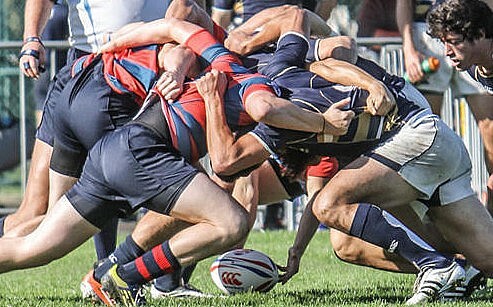 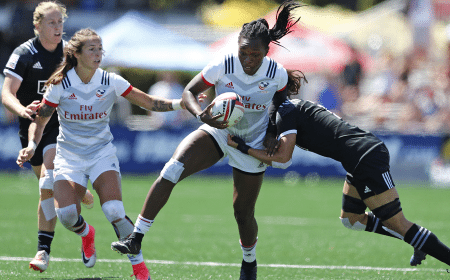 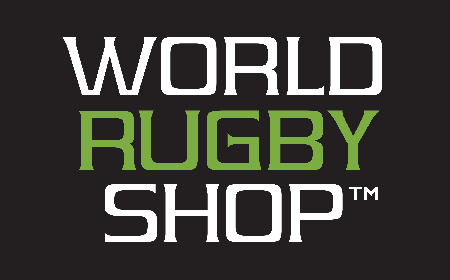 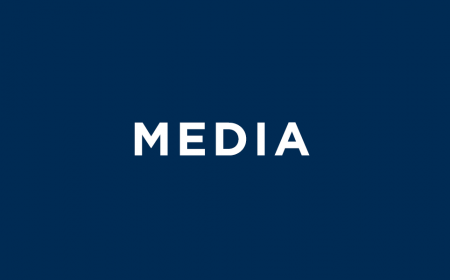 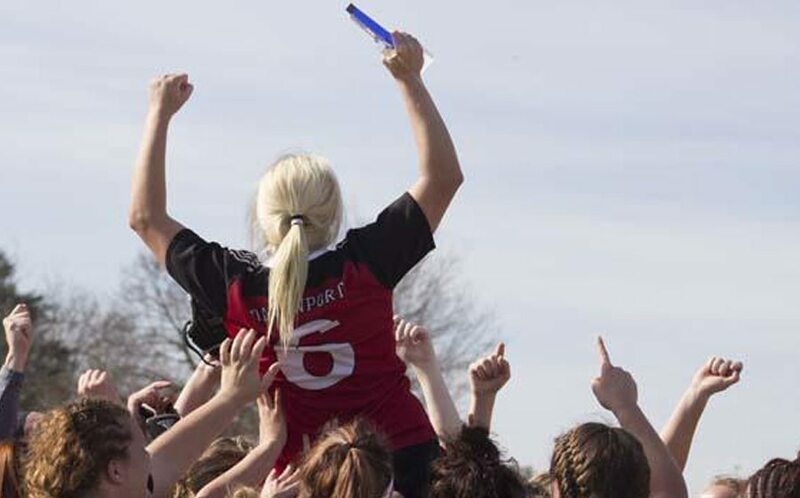 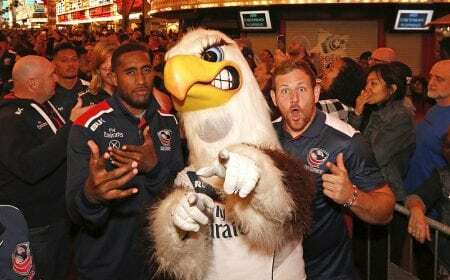 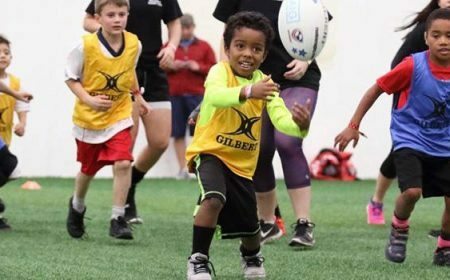 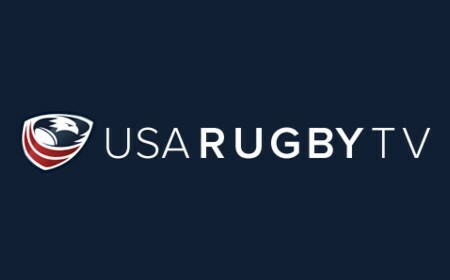 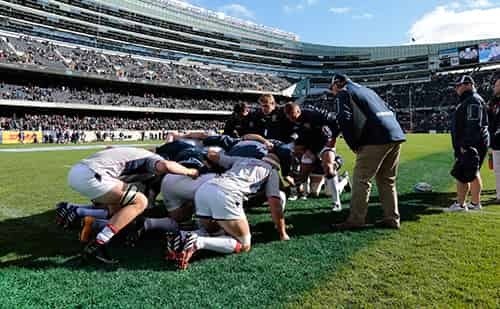 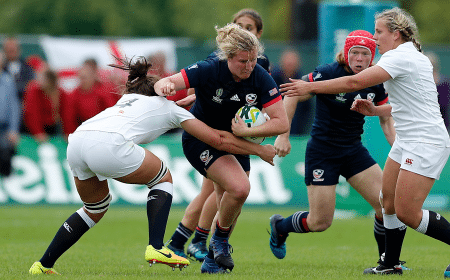 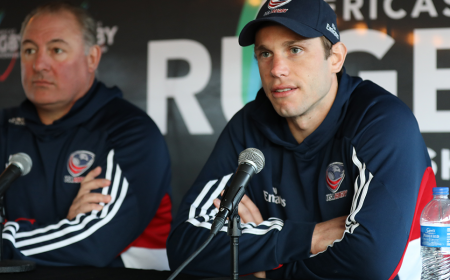 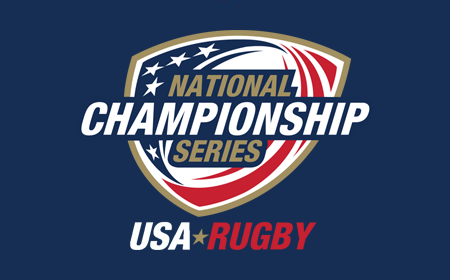 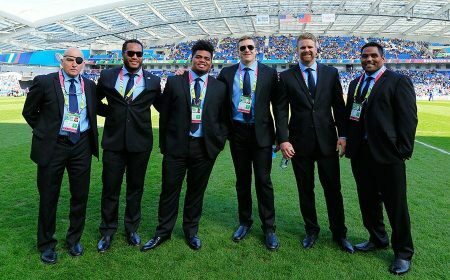 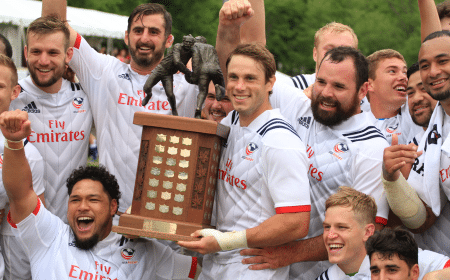 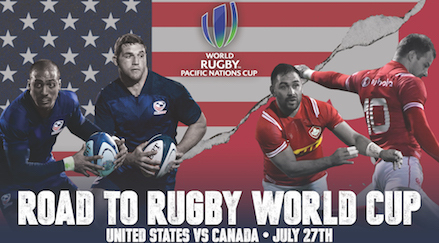 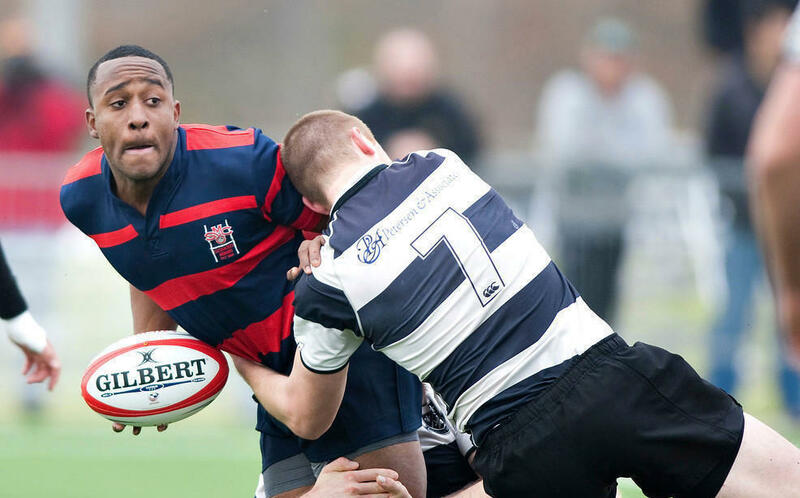 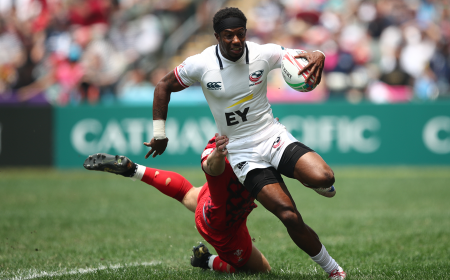 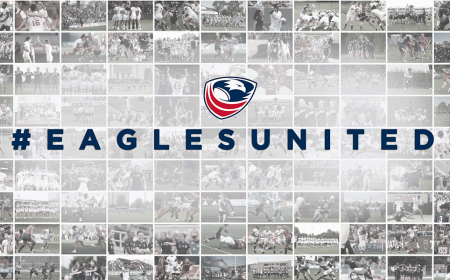 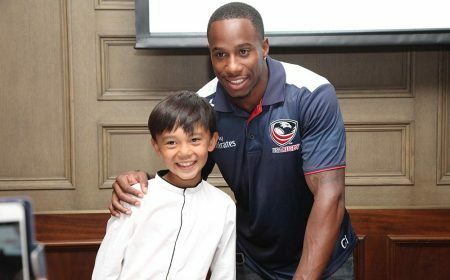 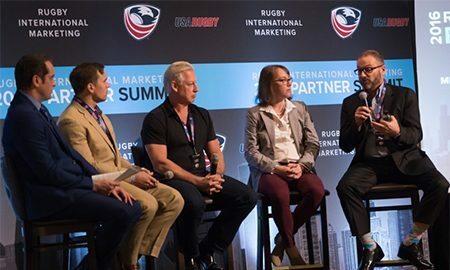 "We are committed to giving every player, coach, and referee the opportunity to be involved in rugby in the U.S.," USA Rugby Training and Education Director Kenneth Forehand said. 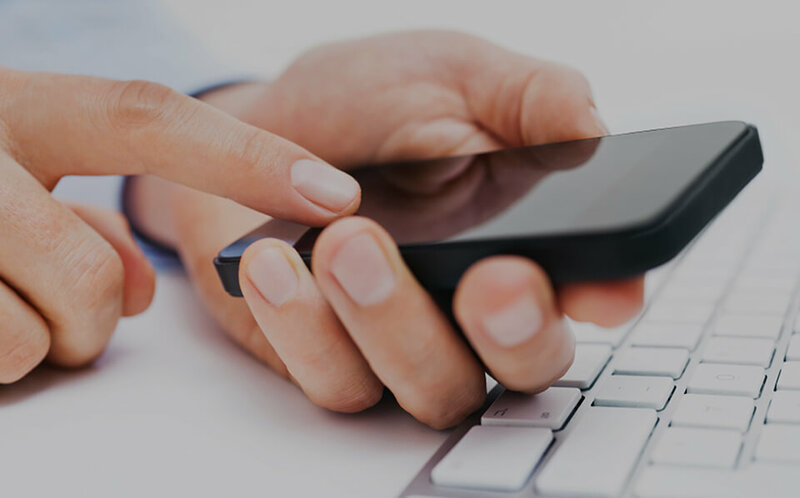 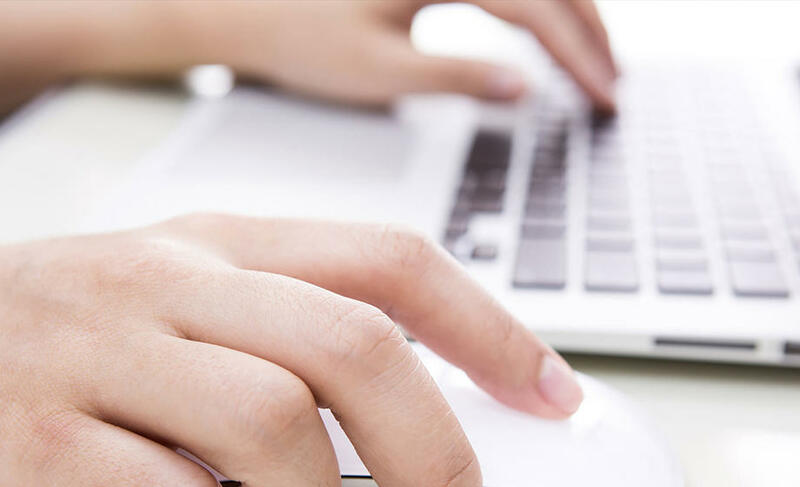 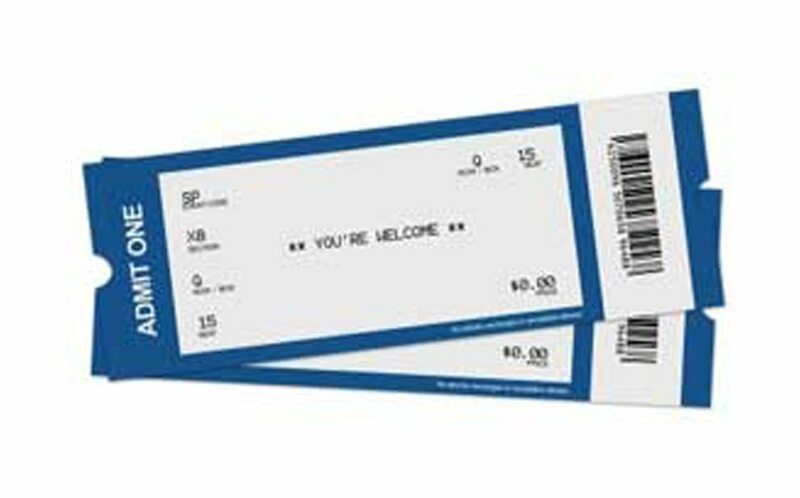 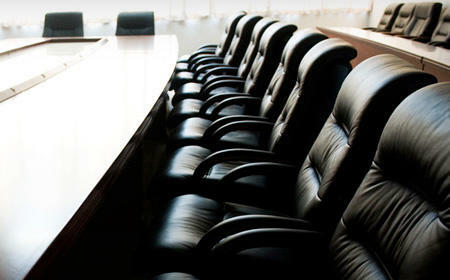 "These Spanish-speaking courses are the first of many offerings that will be part of our continued efforts to be inclusive of our entire population." 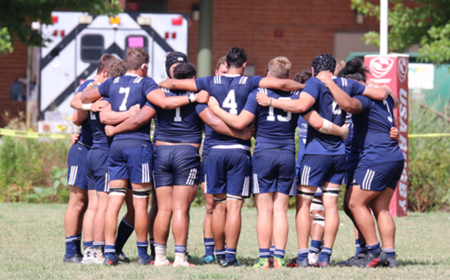 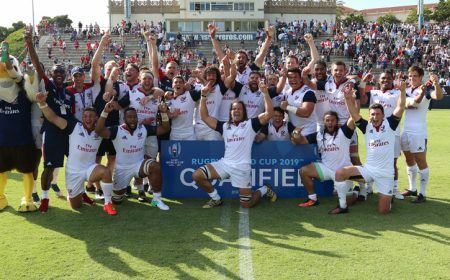 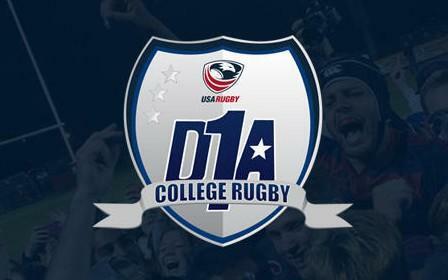 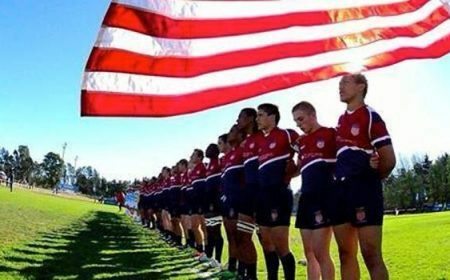 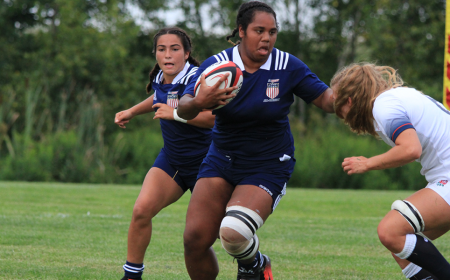 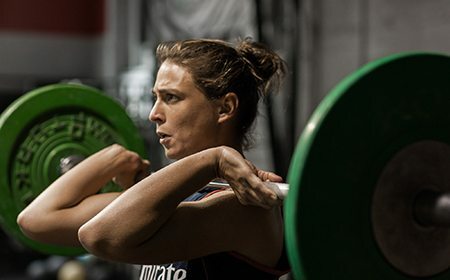 USA Rugby's Training and Education department is looking to increase the number of Spanish-speaking individuals participating at all levels of performance from elite to youth within the USA Rugby community. 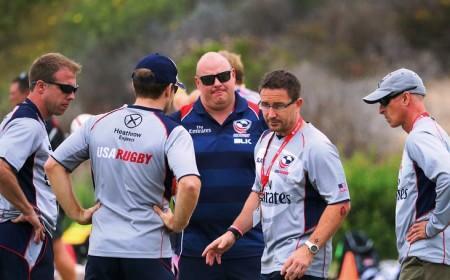 If your club is interested in hosting a Spanish coaching or referee course, please email education@usarugby.org. 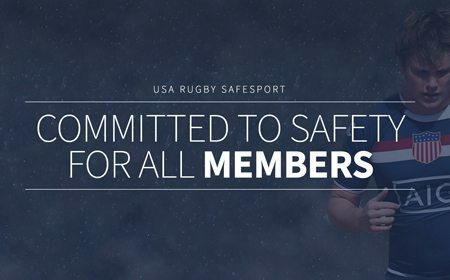 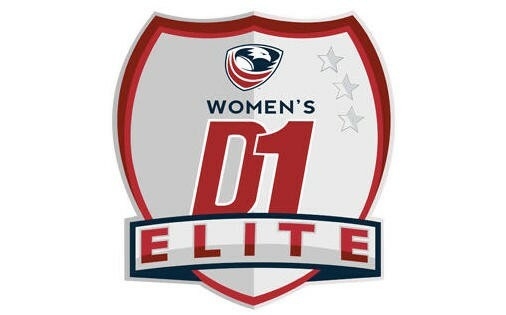 For information, or to register for a course, please visit usarugby.org/events-calendar or email the Training and Education Department at education@usarugby.org.